The Prince of Wales Hospice is based in Pontefract, West Yorkshire and is passionate about supporting people with life-limiting illnesses and their families in a positive, caring and practical way. They think of themselves as an integral part of The Five Towns community (Normanton, Pontefract, Featherstone, Castleford and Knottingley), offering round-the-clock support 365 days a year. 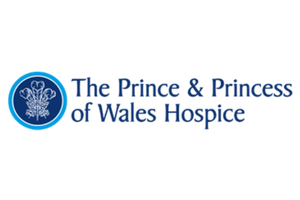 All of the care provided by The Prince of Wales Hospice is free of charge to all their patients. But it is not free to provide. It costs them more than £6,000 a day to stay open, but the Hospice only receives about a third of this from the NHS. They need to raise around £4,000 a day to continue making a difference so why not take part in one of their charity skydives. You simply need to raise a minimum amount of £395 in sponsorship. This covers the deposit and cost of the skydive and a minimum donation to the charity. 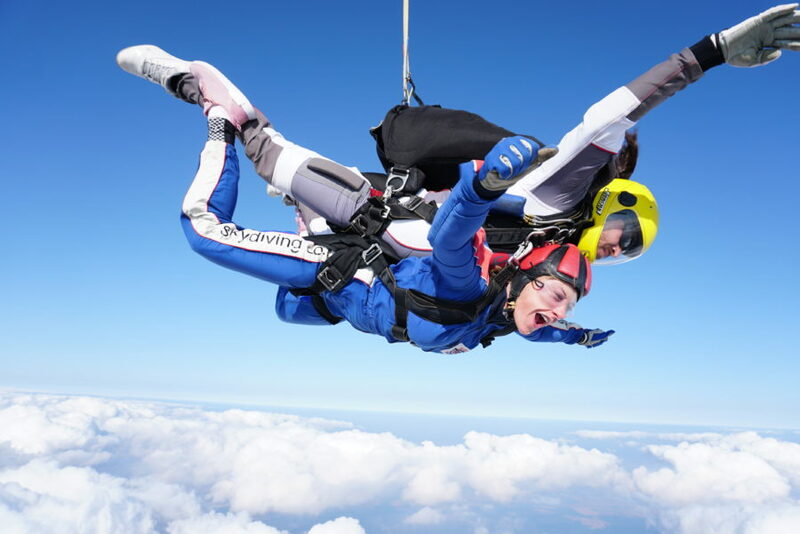 Places are reserved for the charity until about 8 weeks before the jump date, so make sure you book your place and leave enough time to fundraise. If you can’t make the above date then don’t worry, you are welcome to arrange an alternative date for your skydive, just contact us for availability.